CarGurus, headquartered in Cambridge, MA is the #1 most visited online car shopping website in the US. The company’s mission is to continue building the world’s most trusted and transparent automotive marketplace where it’s easy to find great deals from top-rated dealers. 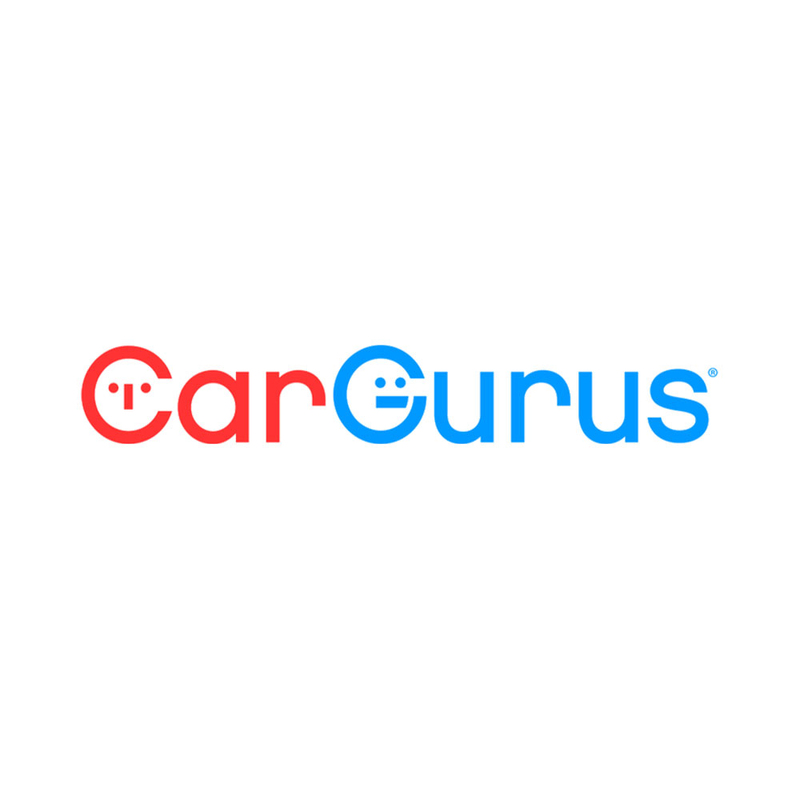 Founded in 2006 by Langley Steinert (co-founder of TripAdvisor), CarGurus is a technology company with a passion for data and its power to simplify every aspect of the car shopping experience. CarGurus’s initial discussions with Jurupa commenced in a rather unorthodox fashion. Dublin based Becky Lee, lead recruiter in EMEA was seeking the advice of her network in picking out the best placed agency to help her organisation make two key sales hires, which would prove to be amongst the first employees on the ground in the UK. A combination of incoming applications and referrals from internal networks was not yielding fruit and so Becky Lee decided to publish a post on LinkedIn asking for advice and recommendations on suitable agencies. Jurupa were fortunate enough to receive a series of supportive responses, encouraging CarGurus to get in touch with Jurupa. An introductory meeting was arranged and Jurupa were given a brief to work with. The requirements consisted of two senior UK based sales professionals who had to be identified as quickly as possible in readiness for a forthcoming trip by members of the senior management team to London. Having gathered a comprehensive amount of information and data surrounding the two assignments, Jurupa proceeded to map their target market and began head-hunting candidates that fell within the two target areas, namely approaching major car dealerships to demonstrate, sell and sign customers up to the technology platform, whilst the other project required a proven and experienced advertising sales professional. Jurupa have been fortunate enough to run many successful sales recruitment assignments – one major advantage resulting from running such projects over a span of years has meant that we are very well connected into a network of high performing tech sales professionals; as a result of this solid network, Jurupa effectively had a head start in knowing who to reach out to and pitch CarGurus’ opportunities in front of. 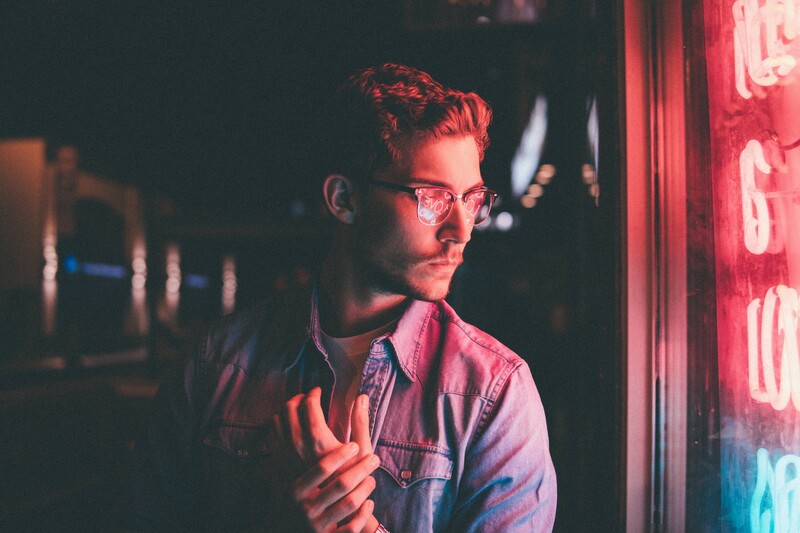 Given the fast moving nature of recruitment processes involving in-demand sales professionals, Jurupa were obliged to build a solid and stable pipeline (keeping distracted candidates warm along the way) in order to arrange a quality focused schedule of in-person interviews for the senior management team. CarGurus made offers to and secured their two first choice candidates for each role, with our 2nd and 3rd choice candidates remaining genuine contenders, had the initial offers for any reason not worked out. The feedback proffered by both successful candidates along with that of CarGurus was outstanding in terms of service, experience and desire to engage again in the future. A particular source of pride for Jurupa in this particular engagement was the fact that we were chosen over some 200 different agency recommendations as the sole supplier. We look forward to working with CarGurus again in the near future.